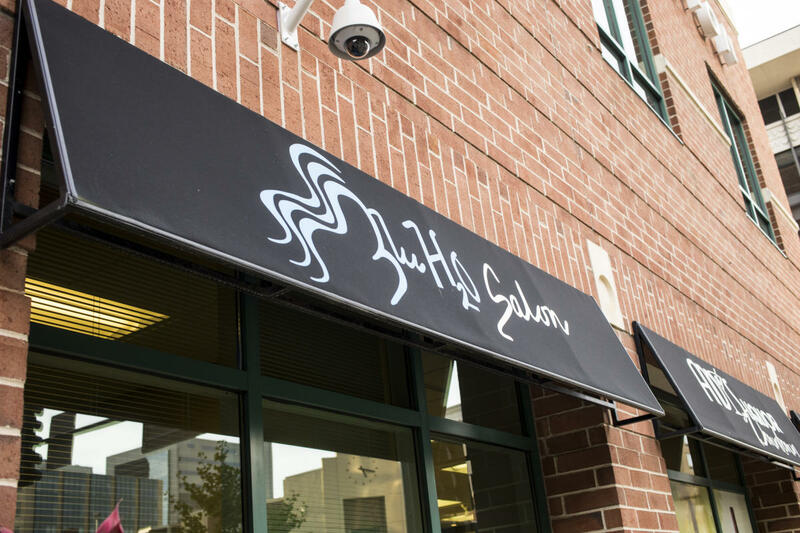 Experience a wide range of services in this contemporary boutique style salon, including color, cutting, specialty services, makeup, and special occasion hairstyles. Relax by the fireplace, listen to the water fountain, or have a refreshing beverage at our one of a kind color bar. 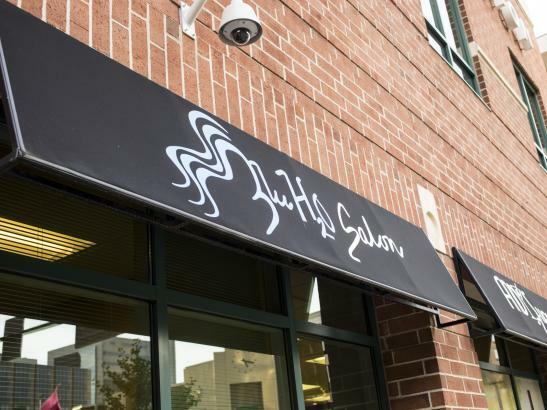 Blu H2O is the first salon with free floating dryers hanging from the ceiling in Minnesota. This state-of-the-art technology also adds to our truly extraordinary atmosphere and elevates us above our competition.